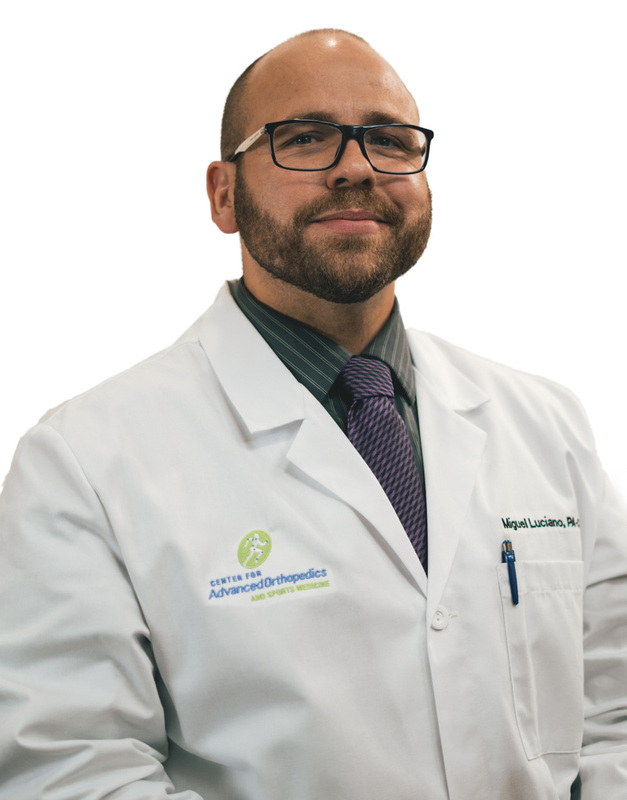 Miguel Luciano, Jr PA-C is a Physician Assistant working in conjunction with Dr. Michael A. Yusaf M.D. to coordinate excellent orthopedic patient care. He assists in all aspects of Dr. Yusaf’s practice from clinical care to surgery. Miguel received his Bachelor of Science with honors form Oakland University in 2010. He received his Master of Science with honors from The University of Toledo in 2012. He has been practicing as a Physician Assistant since 2012. Along with Orthopedics and Sports Medicine, he also has a background on Internal Medicine and Emergency Medicine.